Do Red Squadron fighters appear on screen in The Force Awakens? I've found numerous references on the internet that Red Squadron were an actual unit in the battle of Starkiller base (plenty of references can be found here, with further citation and references). So I know at least they canonically exist and participated. However. Are their fighters (as in the red markings) ever shown on screen (either in battle or on the ground) or do you just see Blue Squadron? They are shown on screen. 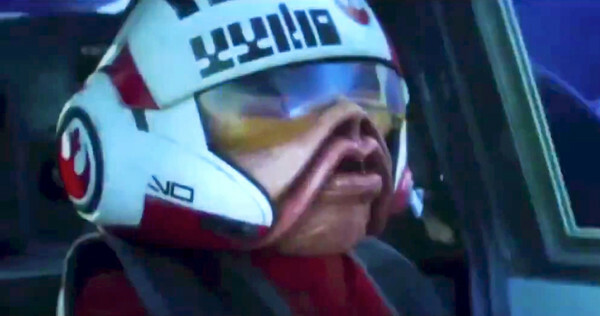 According to Poe Dameron: Flight log, Nien Nunb is Red 3, and appears at one point in the battle. 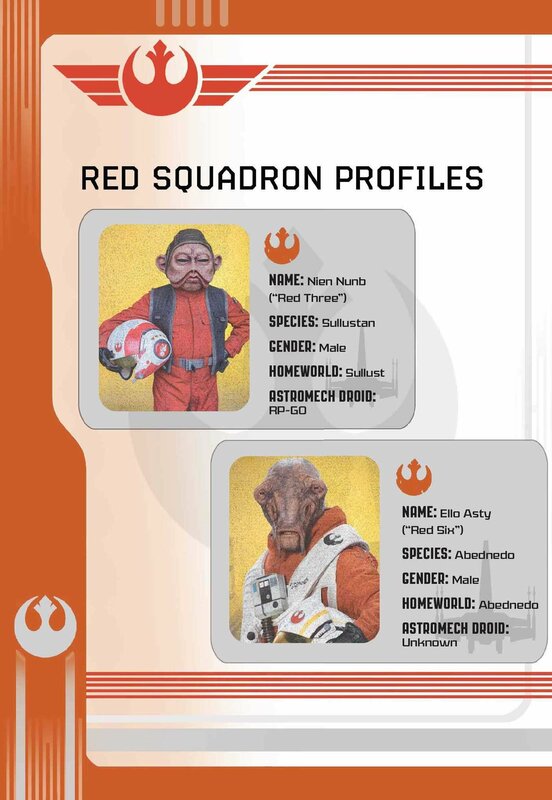 Several other Red Squadron pilots are pictured as well. The exterior markings on the fighters may not differentiate as much. Why did C-3PO not have a red arm at the end of The Force Awakens? Did The Force Awakens use any screen wipes to transition from scene to scene? In The Force Awakens, why were X-Wings so much more accurate than TIE fighters?